Social Media Posts for your DevRel Program – when to post? Evans Data and DevRelate have several social media accounts on Twitter, LinkedIn, Facebook and Google+. I also professionally post developer and DevRel program news, blogs and articles on my Twitter, LinkedIn, Facebook and Google+ pages. I use Buffer as my developer social media tool. When scheduling social media posts, I have the option to post now, add to my queue and schedule at a specific date and time. Depending on the item I am posting, I sometimes choose to post the link and text several times for different global regions and time zones. 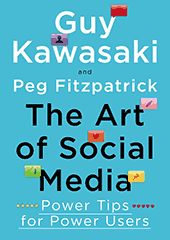 I’ve listened to Guy Kawasaki (former Apple Macintosh developer relations evangelist and multiple book author) talk about how he uses social media. Guy is coming to Santa Cruz on November 2 to speak at the Santa Cruz New Tech MeetUp. Sara Isenberg, the editor of Santa Cruz Tech Beat site and newsletter, posted a recent Jan Jones interview with Guy Kawasaki. There are two questions you should definitely read in the Santa Cruz Tech Beat article. 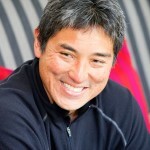 Guy Kawasaki talks about the importance of reaching as many people as possible. Guy often posts links at several different times to reach audiences who read their social feeds at different times. He relates social posting to television and cable news cycles. He often mentions that NPR repeats important shows every 4 to 6 hours. Guy reminds us that social media is one of your most important marketing vehicles. 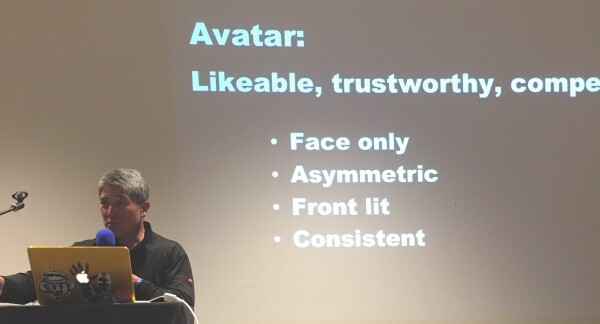 You can read the complete interview titled “Q&A: Wit and wisdom of Guy Kawasaki on display at “The Art of Social Media – November Tech MeetUp”. When to social post your DevRel program news? There are many articles about when you should schedule Social Media posts for your DevRel Program. Evans Data Corporation global developer research reports identify 4 main global regions: North America (NorAm), Europe Middle East Africa (EMEA), Asia Pacific (APAC) and Latin America (LatAm). Some DevRel programs also slice and dice global regions into other groupings, for example BRICS (Brazil, Russia, India, China and South Africa). If I think that an interesting developer article is specifically focused on developers in EMEA, then I will schedule my post to appear in the early afternoon GMT and CET (Central Europe Time). If the developer topic will be of interest to all developers, I will schedule the social posts to hit the four main regions in their early afternoon time slots. Buffer analyzed 4.8 million tweets by users of their app. Their summary showed that the most popular time to tweet was between 12noon and 1pm local time. The data also showed that most tweets were posted between 11am and 1pm local time. Hootsuite reported that “the best times are between 1 p.m. and 3 p.m.” on work days. Huffington Post reported that you should post between 12noon and 5pm to get the maximum number of retweets, post at 12 p.m. and 5 p.m. I post articles and repeats on weekdays and weekends. Developers never stop working, reading and thinking. I often post future looking and tech FYI article links on the weekends. Here are a few links to articles and resources about scheduling your social posts for maximum attention. Social Media Posts – Your tools and times?